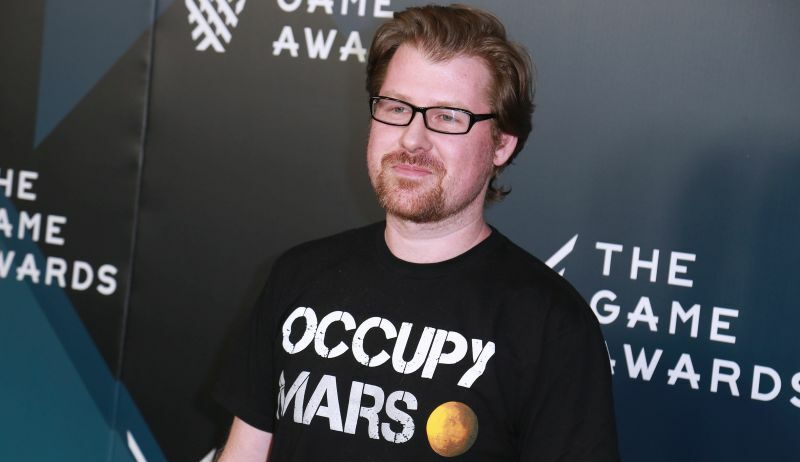 Hulu has ordered two seasons for a new animated series from co-creators Justin Roiland and Mike McMahan titled Solar Opposites, according to Variety. Roiland, who is the co-creator and star of the hit animated series Rick and Morty, and McMahan, who is a writer on the Adult Swim series with Roiland, are both set to executive produce and write the series for the streaming service while the former is also set to voice two of the lead characters, Terry and Korvo. The series will follow a family of aliens from a world better than Earth who are forced to take refuge in middle America and disagree on whether its a blessing or a curse to be residing there. Roiland will also be joined by Mary Mack (Golan the Insatiable) and Sean Giambrone (The Goldbergs) for the voice cast, who will voice the characters Jesse and Yumyulack. RELATED: Rick and Morty Renewed For 70 More Episodes! Solar Opposites was originally teased by Roiland in 2015 when the series was in development over at Fox, but no news ever came of the series until today’s announcement, with 20th Century Fox Television still set to produce, marking the first animated series collaboration with Hulu. This two-season deal comes three months after the groundbreaking deal between Adult Swim, Roiland and co-creator Dan Harmon for a renewal on Rick and Morty with a 70-episode order over an unspecified number of seasons, though Harmon has said that he hopes the fourth season will consist of more than the normal 10 episodes. Rick and Morty can currently be streamed on Hulu, while Solar Opposites is set to debut the first of its two eight-episode seasons sometime in 2020. The post Hulu Orders New Justin Roiland Series For Two Seasons appeared first on ComingSoon.net.